Delightful original piano music with a new-age, light jazz flair. 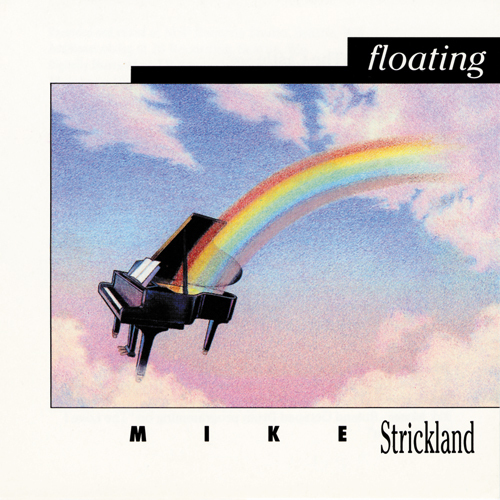 This debut release provided the spark to ignite Mike’s recording career. A sentimental favorite.